WHY choose ACE Learn to Swim? 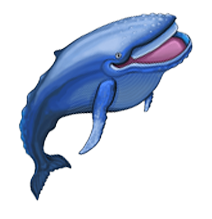 We have the smallest class sizes in town and your childs learn to swim progress is guaranteed! We have been teaching Hamilton children to swim since 1972, so we must be doing things right! 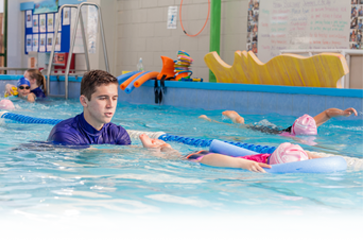 Pop in to our swim school at 36 Casey Avenue, Hamilton anytime to see for yourselves how and why we have been successfully operating for over 40 years, we would love to meet you and show you around our facility. We offer FREE Trial Lessons for all new customers. 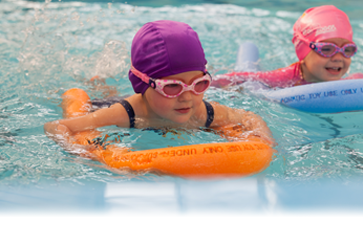 If you would like to give our Swim School a try please call or email our friendly team today to arrange your FREE Swimming Lesson. 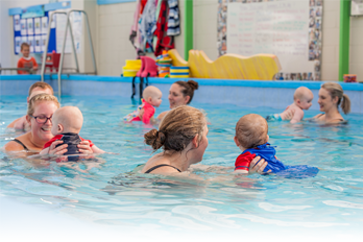 We are happy to take bookings at anytime so please don't hesitate to email info@acelearntoswim.co.nz or call our friendly team on 07 8549668 for more information. "She is firm with the children yet allows them to have fun. She praises them when they've done well, even for little things they've done well." "Facility is great and children are enjoying their lessons." 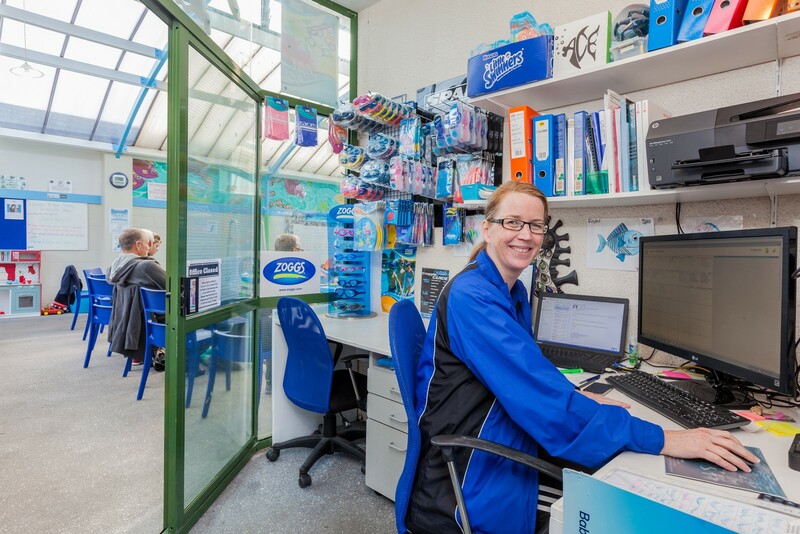 Our ACE office sells a selection of Products including Goggles, Swim Caps and Little Swimmers.